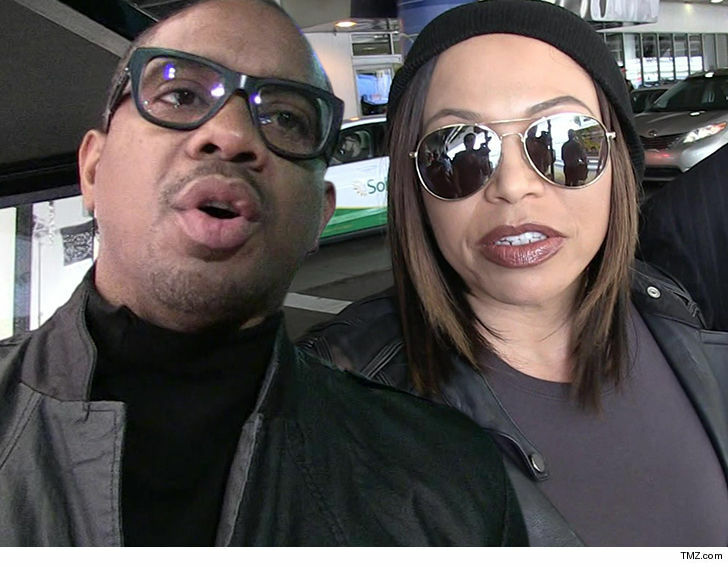 Duane Martin didn’t come anywhere close to addressing Tisha Campbell-Martin‘s abuse allegations in his latest legal filing … but he does take a shot at her parenting skills. 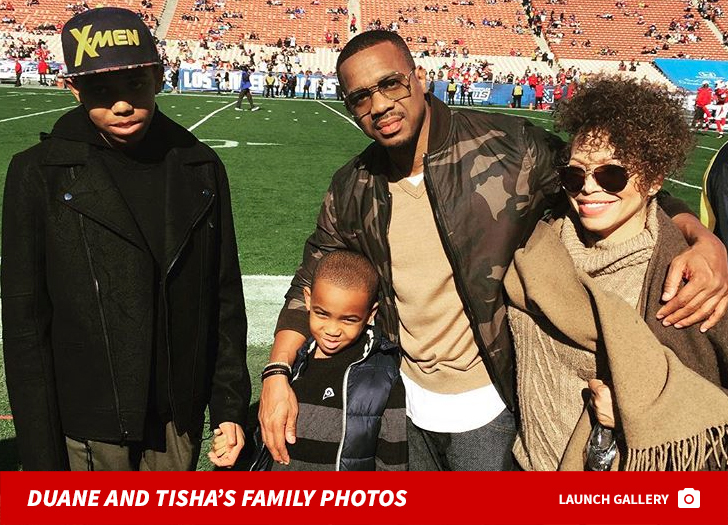 According to new legal docs, obtained by TMZ, Duane doesn’t specifically make any mention of Tisha’s allegations levied against him … that he physically, mentally and emotionally started abusing her near the start of their marriage back in 1996. In docs, Duane goes after the “Martin” star’s skills as a parent — or lack thereof. He says, for example, their kids don’t do their homework when they’re with her. He adds it’s a different story when they’re with him because “I am a graduate of New York University. Schooling was very important to me.” He says Tisha didn’t graduate from any university and has no educational background. What’s more … it appears Tisha and Duane had previously agreed to hand off custody of their kids at a police station, but Duane now wants that to change because he says it’s not in the best interest of their kids. Duane also wants the courtroom cleared for the next hearing. As we reported … Tisha alleged Duane once punched her in the chest with a closed fist and as recently as December Duane allegedly “grabbed me by my arm to try to get me in the bedroom.” She claimed to have filed a police report in January about multiple alleged physical altercations.